For the sales week ending May 5th and for Chart date May 18th. 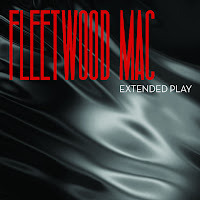 EXTENDED PLAY, Fleetwood Mac's new 4 track EP enters the Billboard Top 200 Albums chart at #48 with total sales for the week in the U.S. of 8,602 digital units, which I still think is a rather poor showing even considering it was only available digitally. RUMOURS re-enters the Top 200 at #149 with sales of 3,167 units vs 2,345 the previous week - a 35% increase. Total Rumours sales in the U.S. since November, 1991 = 3,182,506. GREATEST HITS moves down the chart to #172 from #108 last week on sales of 2,725 vs 4,232 the previous week. Total U.S. album sales since November, 1991 when Soundscan began tracking album sales = 4,656,533. THE VERY BEST OF re-enters the chart at #194 with sales of 2,461 units vs 1,844 the previous week - a 33% sales increase. Total U.S. album sales since its release in November, 2002 = 1,566,150. The Current Albums Chart is the same at the Top 200 Albums Chart, but with the catalogue titles removed. Extended Play enters the Rock Albums Chart at #13 this week. 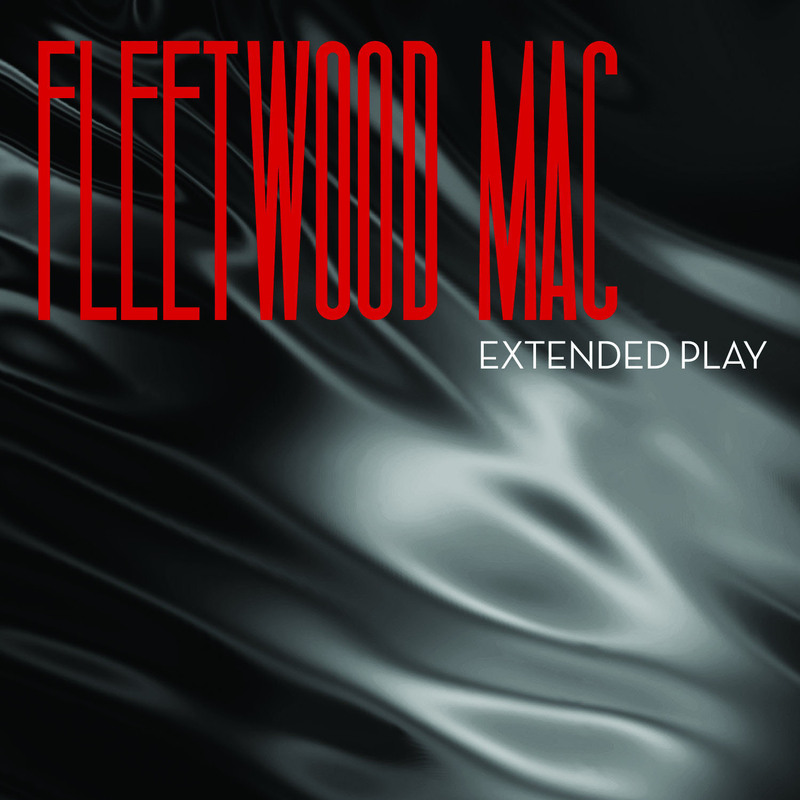 Fleetwood Mac enter this chart with "Extended Play" at #9. I believe this is a first having an album on the Independent Chart. EXTENDED PLAY entered the Top 200 Digital Albums sales chart at #14. GREATEST HITS moves down to #84 from #49 the previous week with digital sales of 2,052 vs 3,612 units the previous week a 45% dip. RUMOURS moves up to #93 this week from #187 the previous week with digital album sales of 1,933 units vs 1,107 the previous week a 75% sales increase. THE VERY BEST OF sold a total of 2,461 units for the week - 1,843 of those sales were physical units. Up 16% vs last week where it sold 1,582 physical units. The majority of the albums overall sales since 2002 have been physical units since the 2 cd set wasn't initially available digitally until this past year. RUMOURS moves up to #23 this week from #54 last week. GREATEST HITS moves down to #30 this week from #14 last week. THE VERY BEST OF moves way up the chart to #40 from #105 the previous week. FLEETWOOD MAC the self titled 1975 album moves up the chart to #86 this week from #114 last week on a slight 9% sales boost or 1,938 units sold this week vs 1,784 the previous week. Total U.S. album sales since November, 1991 = 920,709. 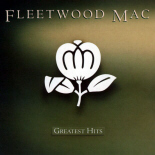 Overall based on the above albums registering enough in sales to land on these listings, Fleetwood Mac sold 18,893 albums in the U.S. for the week ending May 5th. Not bad for one week! The band's last full-length album, “Say You Will,” released on Reprise/Warner Bros., arrived on the chart almost exactly 10 years ago this week. The set debuted and peaked at No. 3 on the chart dated May 3, 2003. To date, it has sold 864,000 copies in the United States. Please get out of your Billboard state of mind. Their business model is over. EP is doing very well in the real world. Meaning paid downloads as opposed to focus groups and message boards. If you want to know what killed this economy in a microcosm - look at the music industry. It committed suicide. Fleetwood Mac survives - shiny, shimmering and inspired - LOVE THEM!!!! Agree with the first commentor. The band did reasonably well on all the other charts you listed, and Billboard is about as useful today as Hot 100 radio is at showcasing talent. What's up with the Billboard bashing? All those charts that are mentioned above are driven by SoundScan which is the industry standard for tracking sales. They track digital download retailers, brick and mortar, online retailers, and even sales at concerts (if the merch person is on top of it for your artist) for music products. That is real world. And it's not doing great. I think you're getting confused with the Billboard Hot 100 which is a bloated mess of sales, radio, and "online popularity". But not all their charts are structured that way. "Please get out of your Billboard state of mind. Their business model is over. EP is doing very well in the real world. Meaning paid downloads as opposed to focus groups and message boards. If you want to know what killed this economy in a microcosm - look at the music industry. It committed suicide. 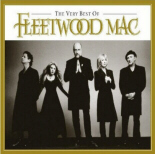 Fleetwood Mac survives - shiny, shimmering and inspired - LOVE THEM!!!!" "I wanted to add...that I am that rare 40 something...that is actually still attractive and cool...and I only buy cds...occasionally download...but I like cds...when IYD came out...I went to 5 stores before finding it...they had all sold out...and like I said...I'm not one of you who sit down at shows...I stand...and I don't contemplate lipo or facelifts...I don't need one...unlike most of you...ps...I love the ep"
If you were only half as cool as you think you are, you might be taken seriously. You should post your picture so we can see just how attractive you are. matters. She wanted to record/ donate on SYW but still didn't want to tour so, some a-hole said NO!! !.....big mistake. would sell? Someone at a local B&N called this a single(to me) saying they thought it was too short. I've not heard her say she wouldn't contribute to an album. So...if she's willing to pop onstage in London than, perhaps she would contribute 4 songs to a new CD. wishful thinking? Maybe....but that is what's wrong with this 4 piece. I read Christine was asked by ken Caillet to do this,( using her songs)before they went on the road, on the SYW tour.it was presented to the band and for whatever reason it was dismissed. This is in the ken Caillet interview with Smashing Pumpkins.